The media industry is currently going through a shift, with many people choosing to adopt streaming and digital options for their daily fix of television and movies. 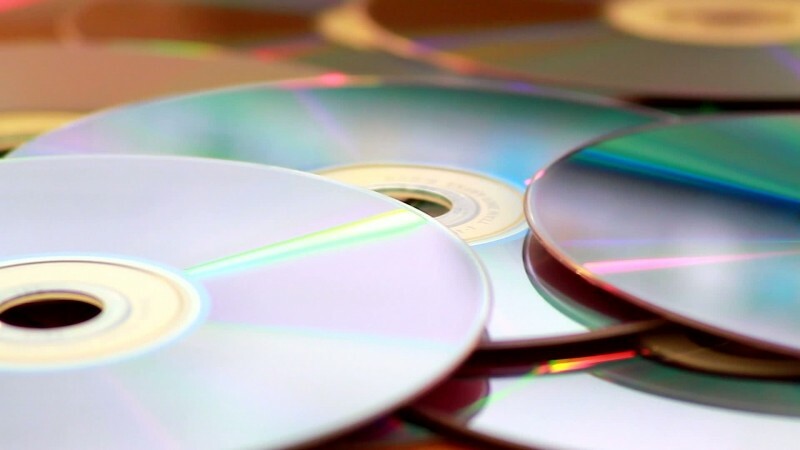 But physical media is still a big seller, especially Blu-ray discs, which are an easy and low-bandwidth option for high quality 1080p content. So when it comes to watching a film on your TV, what do you end up choosing? Is it a streaming option like Netflix or Amazon Instant Video? Or perhaps a digital download using Ultraviolet or a content provider like iTunes? Maybe you're opting for the best quality and go with Blu-ray, or perhaps you're like my parents and are still rocking that DVD player from 10 years ago. Unfortunately my internet connection isn't fast enough to stream movies with any sort of decent quality, so I tend to opt for a digital download instead. Let me know what you use in the comments below (hopefully it's not VHS).